 McGrady Financial Services Ltd is a Partner Practice of St. James’s Place Wealth Management and was established over 40 years ago to provide Financial Advice throughout Northern Ireland. The role of the Financial Adviser has changed over the last few years almost beyond recognition in a highly regulated industry. McGrady Financial Services have embraced that change and we maintain our reputation for providing our clients with the individual attention and consistent high quality service they have come to expect. Entrusting your financial affairs and hard earned money to a Financial Adviser is a big decision. That is why, when we are reviewing your investments, discussing your retirement options or managing your finance, we do so in partnership with you and treat you as we like to be treated. We will provide you with confidential, astute, honest advice, and talk to you clearly and concisely with no jargon. 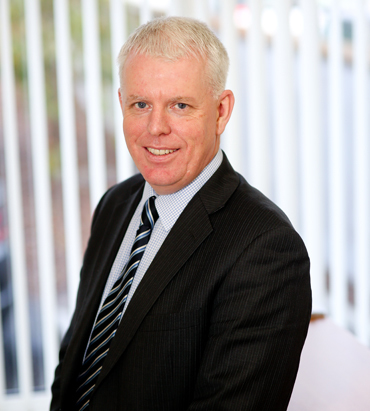 Philip has been in the financial services industry for over eighteen years. Although experienced in all areas of financial planning Philip specialises in pension planning, investment and inheritance tax planning advice to corporate and high net worth clients. 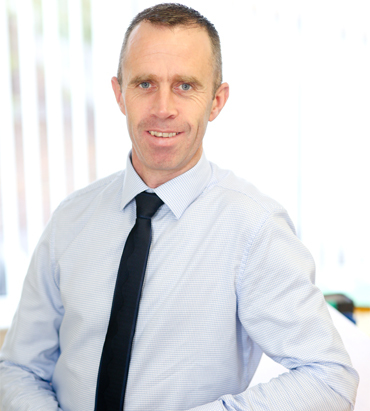 Paul is a CeMAP qualified Mortgage Adviser and has worked in Financial Services for over twenty years. Paul has experience in all areas of Investment and Pension Planning but specialises in Mortgage and related protection products including life, critical illness and unemployment cover. 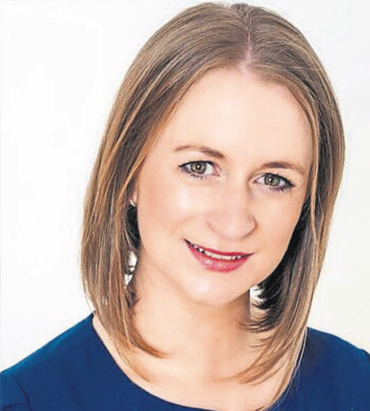 Antoinette has an honours degree in computer science and mathematics from National University of Ireland, Galway. She had a successful teaching career before obtaining her diploma in financial planning. Antoinette joined St. James’s Place as a Financial Adviser in 2017. Cathy has over thirteen years experience in the financial services industry, including eight years with the Prudential. 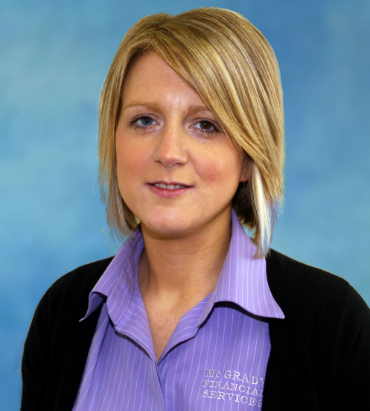 Cathy is responsible for constructing reports and is very much involved in the advice process. Carole is responsible for organising and co-ordinating the office operations within McGrady Financial Services. Carole also provides administrative support to the Financial Advisers and Paraplanner.